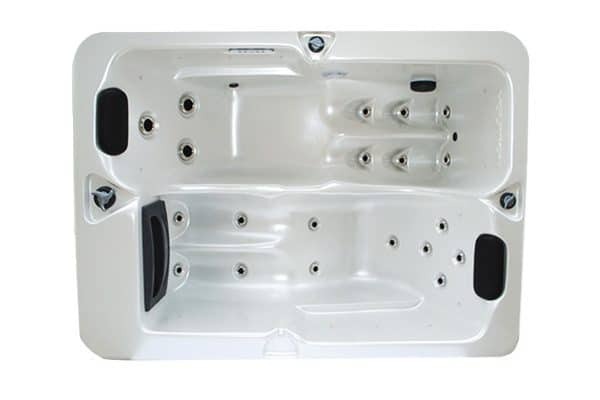 GOSFORD MINI II, compact spa: 2 extended massage positions, 20 hydromassage jets, ideal for small spaces (bathroom, small garden, balcony, veranda). 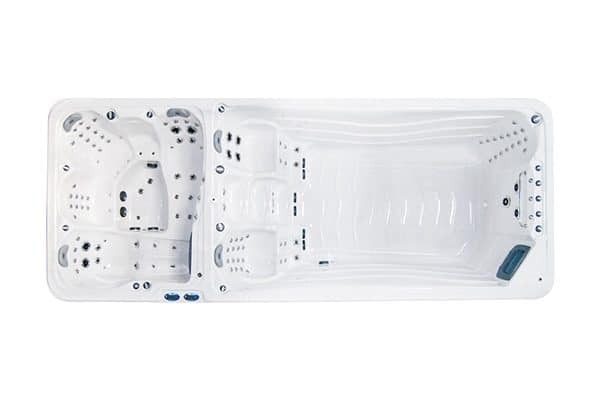 GOSFORD PLUS II, compact and complete spa: 3 massage positions, 44 hydromassage jets, backlit waterfall, aromatherapy, ideal for small spaces. 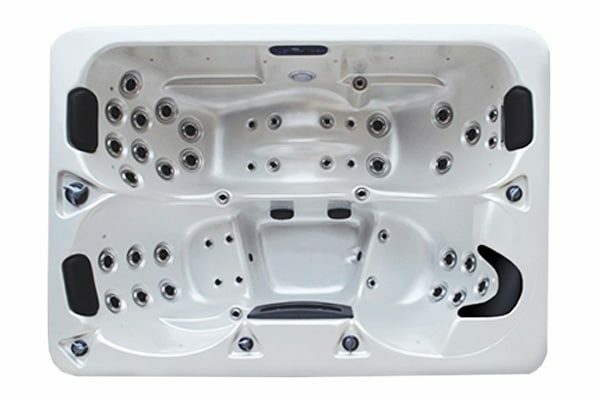 SYDNEY II, family spa: 5 massage positions, 60 powerful hydromassage jets that target the key points of acupressure. Ideal for a moment of hydrotherapy. 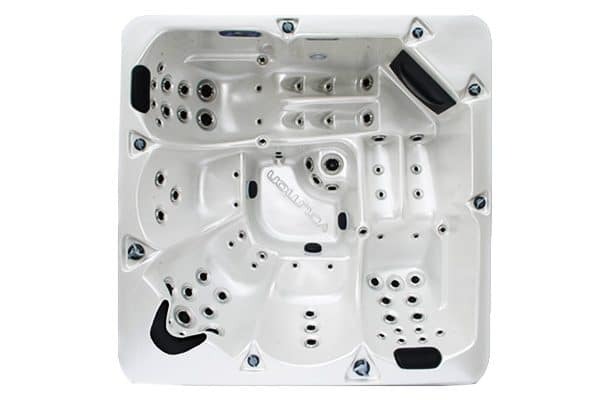 HOBART BI-ZONE III, is a spa with double basin: 9 positions of massage, 106 performing jets of hydromassage, ideal to answer all your needs.